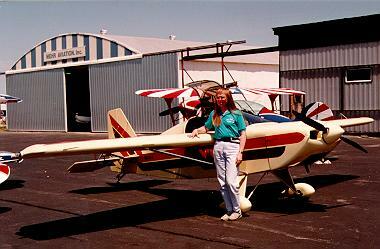 I've finally decided to let my beloved RANS S-10 Sakota go. Building this airplane was one of the two greatest and most rewarding experiences of my life (building my Cobra was the other). Sadly, a prolonged illness forces the sale of this wonderful aircraft. 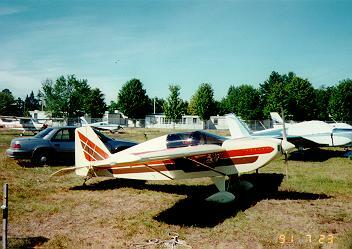 This S-10 is powered by a Rotax 582 with Warp Drive ground-adjustable composite propeller and electric starter. A custom instrument panel relocates the instruments and switches to within easy reach and improves readability. 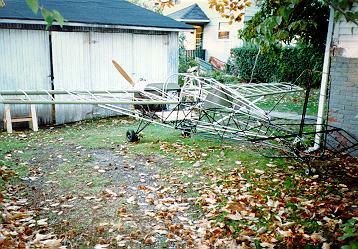 The aircraft is currently disassembled and is complete except for the right wing and windshield. 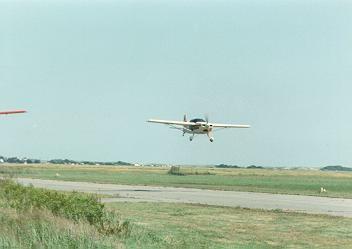 The aircraft was damaged in an emergency landing after an engine failure on takeoff. (See articles listed below for more information about the crash). 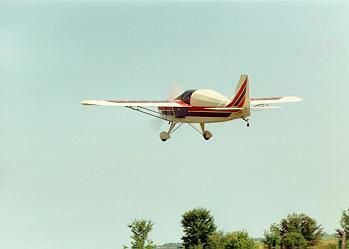 Except for the right wing, aileron, and fuselage, all damaged parts, including landing gear and right side tail surfaces, have been replaced by parts purchased new from RANS. These parts have been epoxy coated. 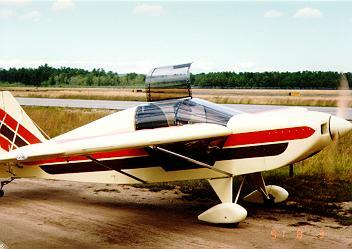 Bent fuselage tubes were replaced by A&P Jim Allen, an expert welder who previously built several Starduster aerobatic aircraft from scratch. 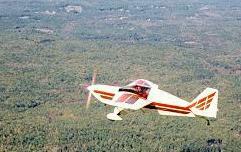 The fuselage is now stronger than it was originally, and only fractionally lighter. 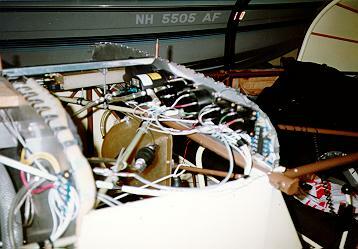 Only the onset of my long term illness prevented the reassembly of this S-10 after Jim's repairs. 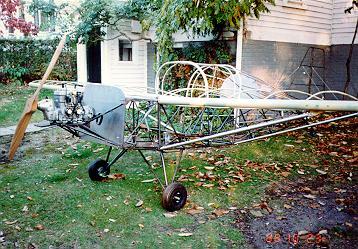 At this point the aircraft needs only recovering and reassembly to be flightworthy again. 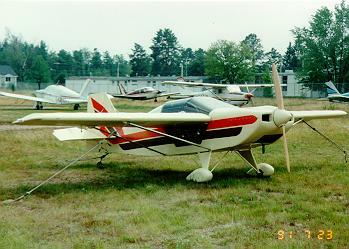 Included are a Terra transponder with altitude encoder, full VFR and engine instrumentation, complete wiring harness, inverted fuel system, Mikuni pumper carbs, and a Rotax 582 engine. Many spares are also included, along with a Rotax 532. Both engines need rebuilding. I'm open to offers for the complete project. My brother Nate Hine is handling the sale. Email Nate or call him at 802-765-4227.